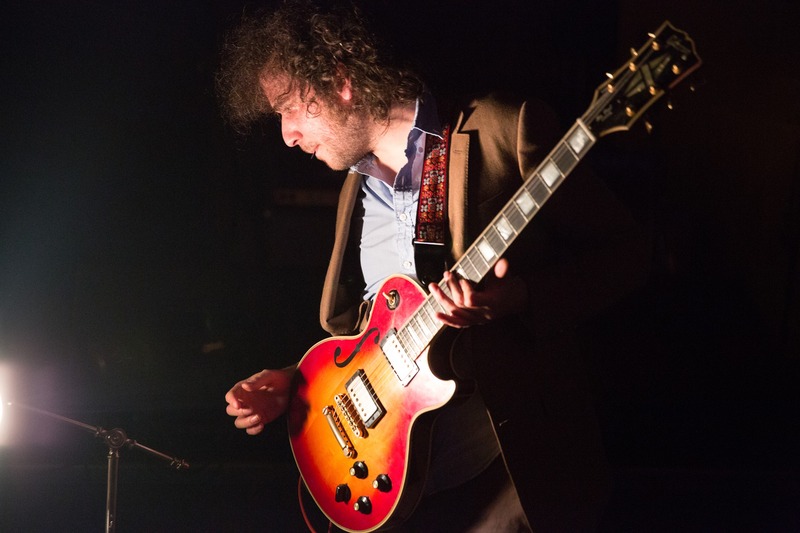 Guitarist Yonatan Gat first made his mark with his band Monotonix which was hailed by Spin magazine as “the most exciting live band in rock’n’roll”. With his new trio, Yonatan has embraced a more esoteric approach – melding Middle Eastern, free jazz, surf and Latin influences with his raw approach to sound and signature psychedelic solos. Yonatan is backed by Gal Lazer’s African-influenced grooves and Sergio Sayeg’s (of Brazilian psychedelic rockers Garotas Suecas) counter-melodic grooves. Yonatan’s concerts tend to be mesmerizing events which are as much about music as they are about communing with the audience. Typically, the band eschews stages and sets up in the middle of the audience, adding a definite primal energy to the experience. Recorded live at the April 2016 Second Sunday festivities at Pioneer Works.